We are very pleased to announce that our Routledge Education September Authors of the Month are Dominic Wyse, Helen Bradford and Mary Anne Wolpert! The new edition of their bestselling book, Teaching English, Language and Literacy, 4th edition includes up-to-date research and updated discussion of effective teaching. We've asked the authors numerous questions about the new edition, including what they hope students take away from this book. Take a look at the Q&A below! What do you find most interesting about working in the Primary Education and Early Years fields? Early Years and Primary Education provides the foundations for children’s life chances, and language and literacy are the most crucial areas. High quality pedagogy, for example seen in the interaction between teachers and pupils, is vital. 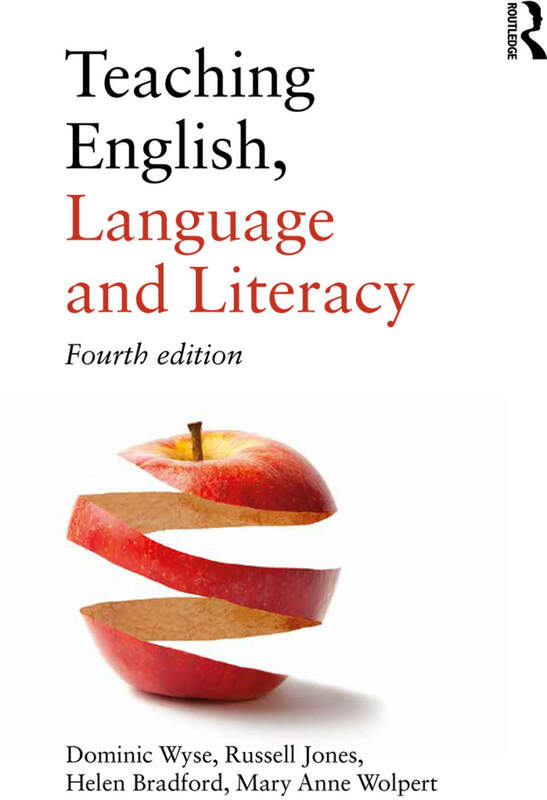 How did you approach writing the 4th edition of Teaching English, Language and Literacy? First and foremost we benefited from the people who reviewed the third edition of the book. We analysed the reviewers’ responses, added our own reflections on what needed to change, then made decisions about changes to the structure of the book, and the new research, new policy and new practice that needed to be included. We shared the work on the chapters of the book according to our expertise and preferences. How does Teaching English, Language and Literacy differ from other textbooks on the market? It is the leading comprehensive, research-informed guide to the teaching of English, Language and Literacy. In addition to its attention to theory and research evidence it includes critique of relevant educational policies as part of ensuring that its key messages support improvements in teaching and learning. What do you hope students take away from this book? That student teachers, and teachers, think more deeply about pedagogy, and that they try some of the ideas in practice. Can you sum up the book in one sentence? A comprehensive, critical guide to the teaching of English, Language and Literacy. Dominic Wyse is Professor of Early Childhood and Primary Education at University College London (UCL), Institute of Education (IOE), and Academic Head of the Department of Learning and Leadership. 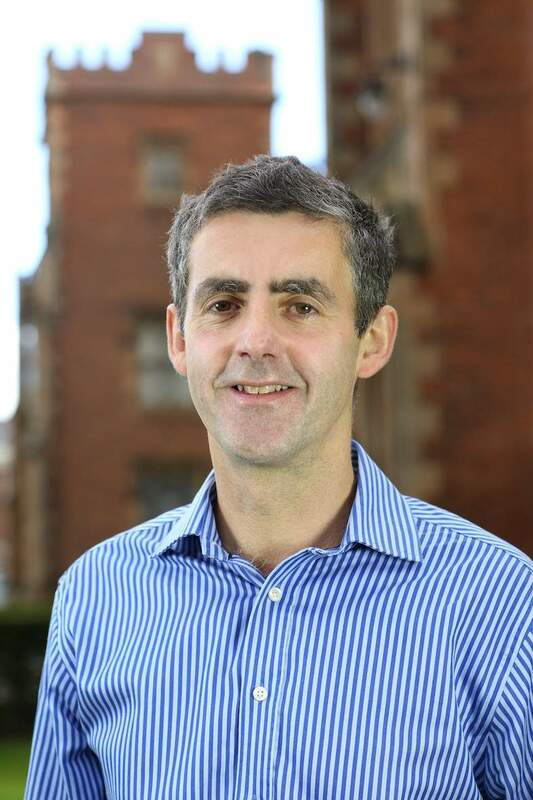 Dominic is a Fellow of the Academy of Social Sciences (FAcSS), incoming Vice-President then President (2019-21) of the British Educational Research Association (BERA), and a fellow of the Royal Society for the encouragement of Arts, Manufactures and Commerce (RSA). Prior to his current role at the IOE as Head of Academic Department Learning and Leadership Dominic was Faculty Director of Research, Consultancy and Knowledge Transfer, in the Faculty of Children and Learning. Before joining the IOE Dominic was a Senior Lecturer at the University of Cambridge. He was also appointed as the first Director of Music-Making at Churchill College Cambridge, where he was also a Fellow and Director of Studies for Education. Dominic’s expertise in music began with his undergraduate studies at The Royal Academy of Music. In the past Dominic was a Reader at Liverpool John Moores University, and a teacher with experience working in London, Bradford and Huddersfield in infant and junior phases. The wide range of his work includes consultancy for major international companies and advice to governments. His consultancy work has included acting as an expert witness in legal cases. He has been invited to give evidence to House of Commons inquiries (most recently to the inquiry into assessment in primary schools), and he has been an invited expert featuring in media including BBC Newsnight, BBC Radio Four Today, the Times Educational Supplement, the Guardian and the Times. Dr. Helen Bradford lectures in Early Childhood Education at UCL Institute of Education. 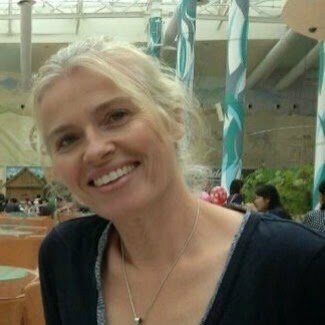 She has been involved in research in literacy and writing in early years and primary settings since 2006, when she undertook a Masters degree at Faculty of Education University of Cambridge. Her Masters degree looked at the perceptions of three-and-four-year-old children as writers. An early years specialist, her PhD research focused on children from as young as two years old and their engagement with writing. Mary Anne Wolpert is an Affiliated Lecturer and Deputy Course Manager of the Primary PGCE course at the Faculty of Education, University of Cambridge. Prior to this role she taught for many years as a primary English specialist and was a senior manager in a London school. 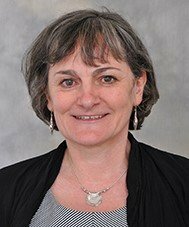 She also worked as a Literacy consultant in Brent and Cambridgeshire.She is a member of the United Kingdom Literacy Association’s National Council and has worked as a Regional Representative for the organisation. Request a Complimentary Exam Copy! Take a Look at Chapter 4 (The Development of Language)!